Only through the painstaking process of constructing an Arab world defined by pluralism and tolerance can the dream of freedom and opportunity for the region be realized. 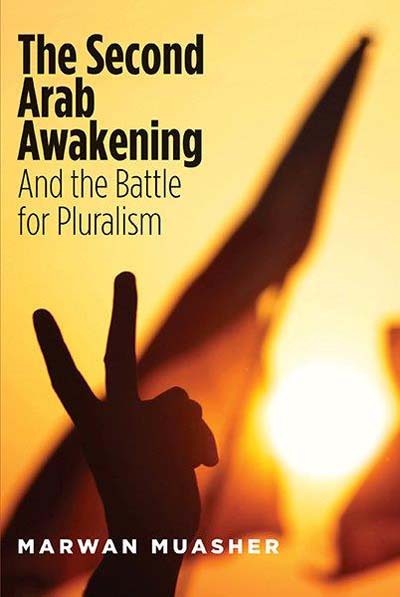 This important book looks at the tumultuous recent events in the Arab region in the context of long-term historical pressure to build societies that will respond to Arab citizens’ longing for freedom and opportunity. Only through the painstaking process of constructing an Arab world defined by pluralism and tolerance can this dream be realized.